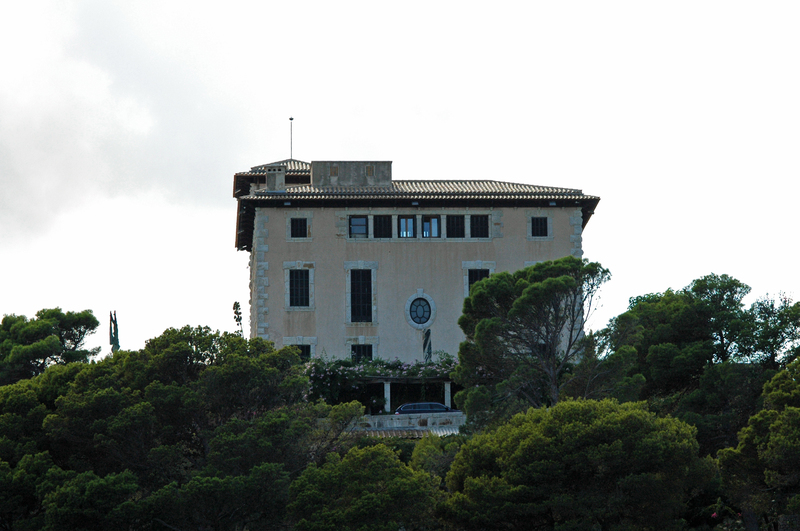 The Ca’n March (March the house) is a sumptuous villa built for wealthy banker Joan March i Ordinas (1880-1962) to Cala Ratjada on the north-east coast of the island of Majorca. 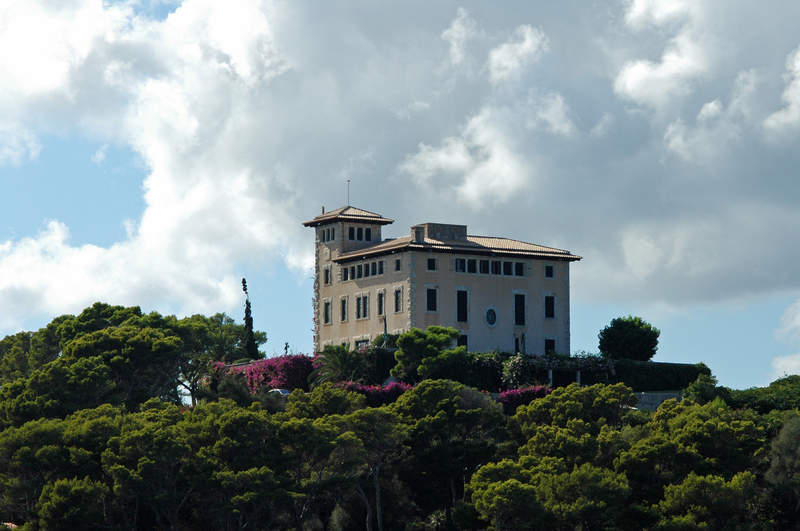 The villa is surrounded by a park of 60,000 sqm, the March Gardens open to the public on request. The name of Sa Torre Cega ("blind tower") comes from the old watchtower of the fifteenth century which occupied the site, which would have been visible from any other network around the watchtowers of Majorca and only served to protect that Cala Ratjada. 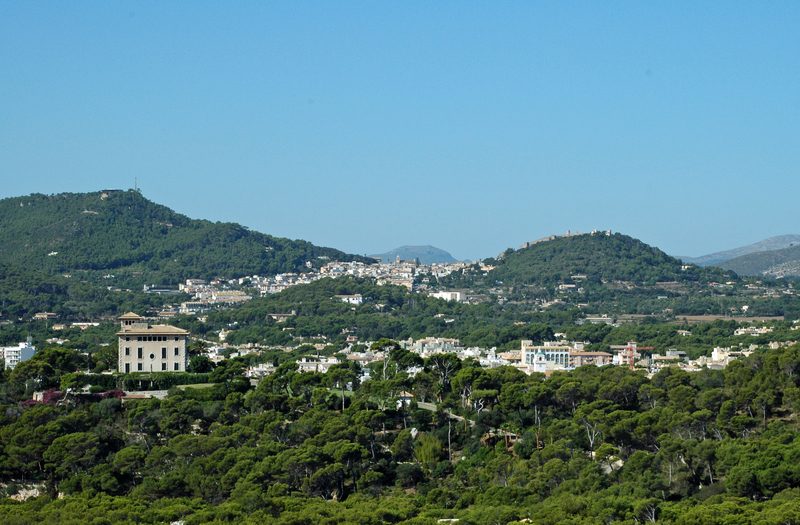 The field of Sa Torre Cega sits on a hill above the village of Cala Ratjada. Spouses March chose this region to build their holiday because wife Joan March, Leonor Servera Melis (1887-1957), was from Capdepera and very attached to his region. The property was acquired by Joan March 1915, he was still in the ruins of a watchtower of the fifteenth century named Sa Torre Cega (Blind Tower) that once frequented the tobacco smugglers (note with amusement that Joan March had also started his career in the smuggling of tobacco before becoming a respected otherwise respectable banker). For this reason the Can March is still colloquially named Sa Torre Cega. In the year following the acquisition, the architect Guillem Reynés Font (1877-1918) was responsible for the construction project. Reynés was one of the most outstanding architects of the early twentieth century and its relationship with Joan March was very successful because it gave him more projects. The work of Reynés, first marked by Modernism, had evolved into regionalism, very popular in the Balearic Islands in the early twentieth century, this is regionalist style that inspired his work in Sa Torre Cega, considered a style reference to Mallorca. The villa March is a massive house with a square plan and high silhouette with three levels and a side turn. The interior is distributed around a central courtyard, and outside, a large terrace surrounds the building. Project Reynés, spring compactness and robustness of fronts and especially the imposing stairs access to the house from the main terrace, designed to preserve the slope of the land. 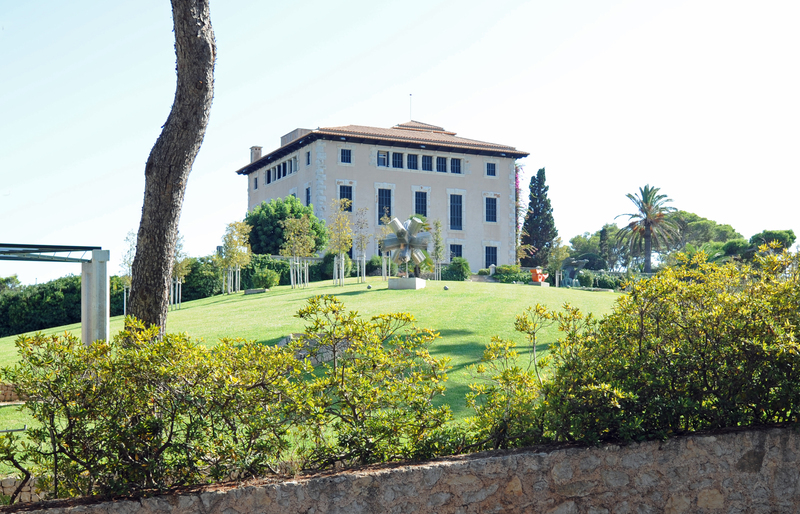 Today the building is the result of several transformations: a transformation in 1930, designed by architect Guillem Forteza Pinya and another transformation in the years 1960-1970, when the estate passed to Bartomeu March Servera. Bartolomé March made extensive renovations to modernize the interior (the new design is the work of Maison Jansen of Paris), including the patio, using innovative decorative solutions in contemporary Mediterranean style and taste. The renovation of the gardens surrounding the villa was as inspiring Leonor Servera’s wife Joan March, the garden was a favorite pastime. The first renovation was led by architect Guillem Forteza. 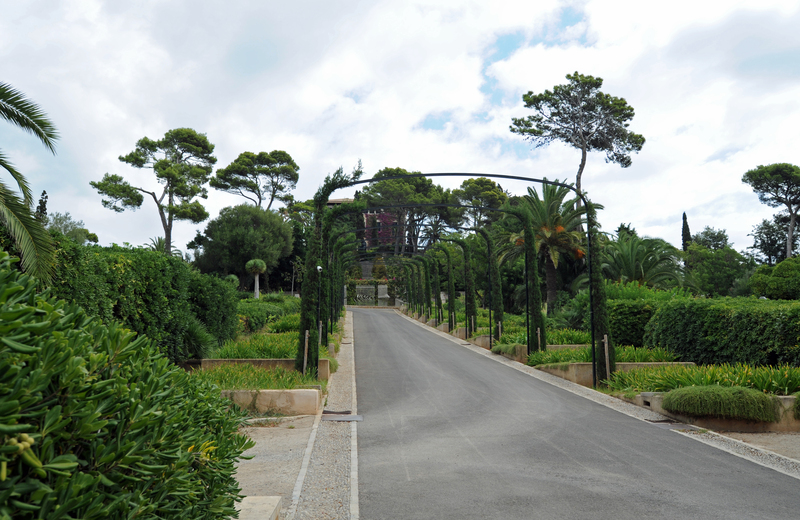 It is to succeed Joan March, circa 1964, were born in their current form, the famous gardens of Sa Torre Cega. The youngest son of billionaire, Bartomeu March Servera (1917-1998) had inherited his mother’s penchant for art and, especially, his interest in gardening. He hired the famous English landscape painter and Russell Page (1905-1985) to transform all gardens. The hill was then covered with a wood dense Aleppo pine, which did not allow to have an overview of the garden in Russell Page took advantage by creating multiple islands of vegetation. 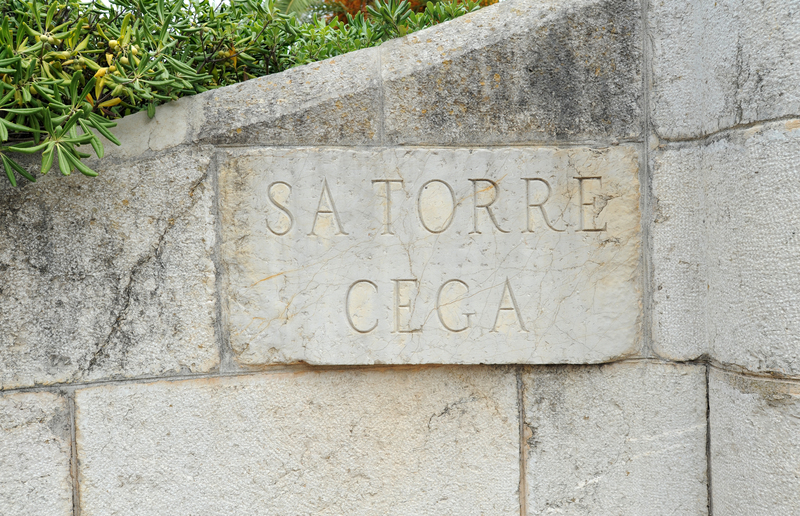 At the entrance of Sa Torre Cega, he created an ark of cypress bent covering the walkway to the house. 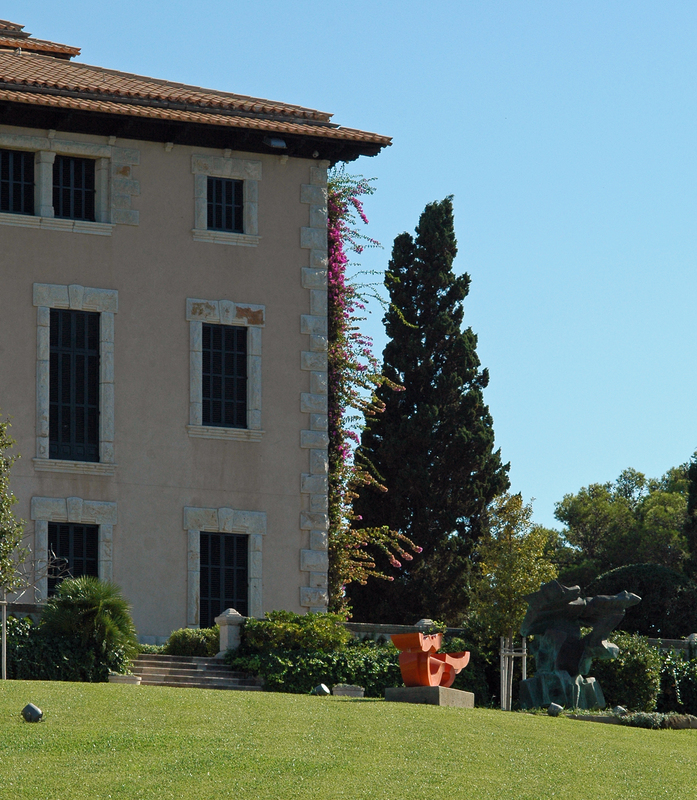 Other landscape intervened later on March Gardens: Leandro Silva Delgado (1930-2000) and Gabriel Alomar Esteve (1910-1997), connoisseur of Italian gardens that worked in several properties of March. 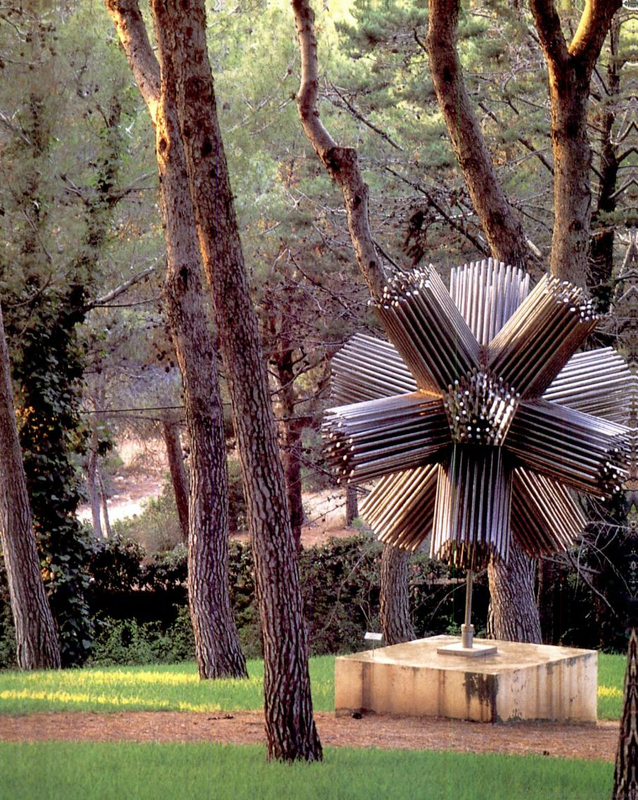 The bold idea Bartomeu March - very avant-garde in the 1960s - was to integrate the garden’s collection of contemporary sculptures, creating a surprising aesthetic contrast with the beautiful natural surroundings of the garden. 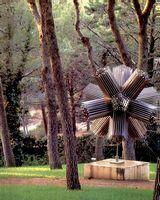 The eclectic collection of the park has more than forty works, figurative or abstract, still experimental, especially in terms of richness of textures present the signatures of famous artists such as Auguste Rodin, Max Bill, Henry Moore (Large Totem Head) Xavier Corberó (column mourner Fuente), José Manuel Alberdi, Agustin Cardenas, Francisco Otero Besteiro (rhino black basalt), César Montaña, Eusebio Sempere (sidereal sphere Dodecaedro), Martín Chirino, Juan de Avalos and Jose Maria Sirvent, between other. After the renovation, Bartolomé March decided to open the garden to the public. 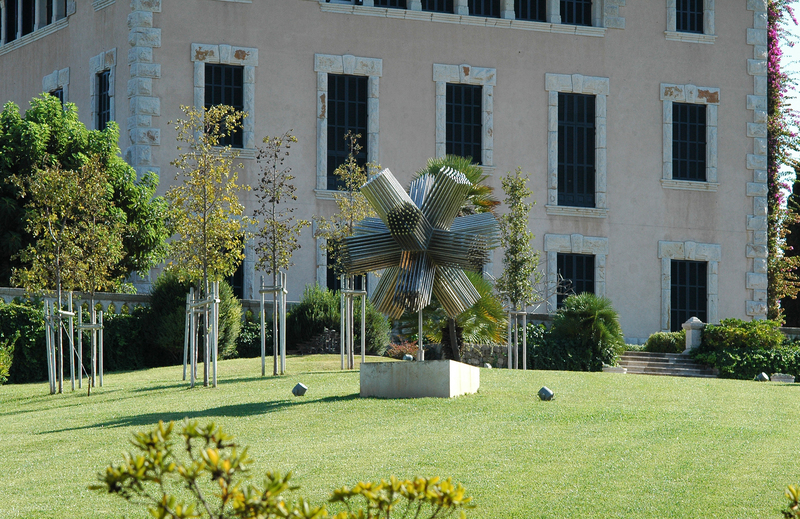 In November 2001, a severe storm caused significant damage to gardens and sculptures, and cut down hundreds of trees. 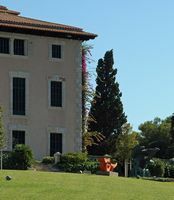 Part of the sculpture collection was transferred to Palma, the Spanish Contemporary Museum of Art (Museu d’Art Espanyol Contemporani) and the Palace March. 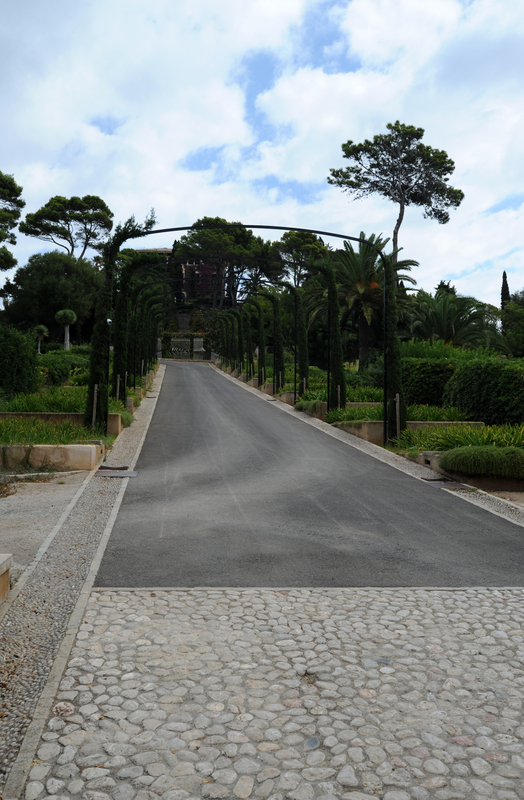 Since then, a patient and careful restoration work has made ​​their splendor the gardens of Sa Torre Cega. 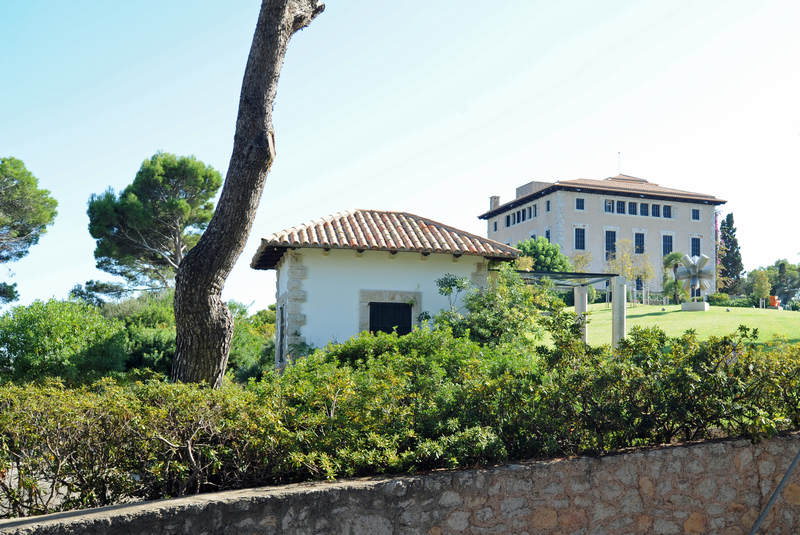 In August 2010, the restored gardens were opened by the royal couple in the presence of Maritin Cencillo’s widow Bartomeu March. Only in guided tours by reservation at the Tourist Office (tel: 00 34 971 819 467). Summer hours (May 1 to October 31): Wednesdays and Thursdays, at 10:30 and 12:00; Friday at 10:30, 11:00, 12:00 and 18:00, and Saturdays and Sundays at 11:00 and 18:00. Winter hours (from February 1 to April 30): Wednesdays and Saturdays at 11:00 and 12:30 and on Friday at 11:00. Price: 4,5 € (free for children under 12 years).